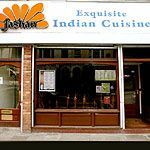 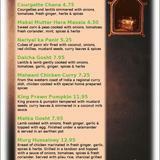 Situated close to Turnpike Lane tube station, Jashan Indian restaurant serves a range of authentic curries and Indian dishes. 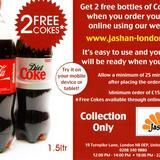 Do you work at Jashan? 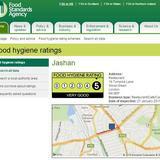 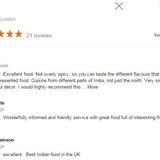 What did you think of Jashan?